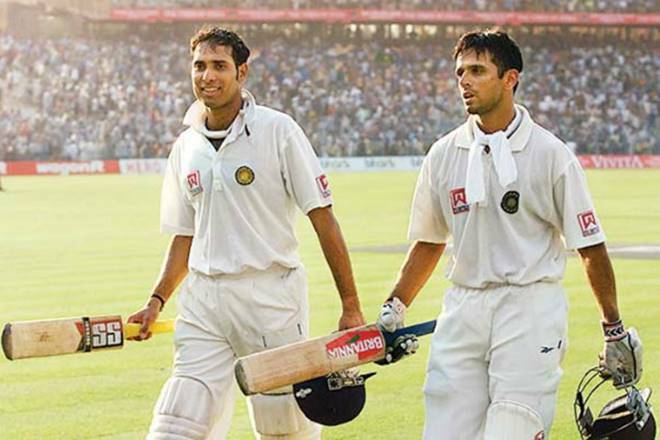 The former Indian skipper reflected on how VVS Laxman's marathon effort helped him remain country's captain at the time. Former Indian skipper Sourav Ganguly has revealed on Wednesday, December 12 that VVS Laxman's marathon knock of 281 against Australia at Eden Gardens, Kolkata in the 2001 Border-Gavaskar Trophy actually helped him save his career at the highest level. Ganguly, who took over when Indian Cricket was shaken up quite badly by the match-fixing saga, informed that the win allowed him a leverage to remain country's captain across both formats at the time. 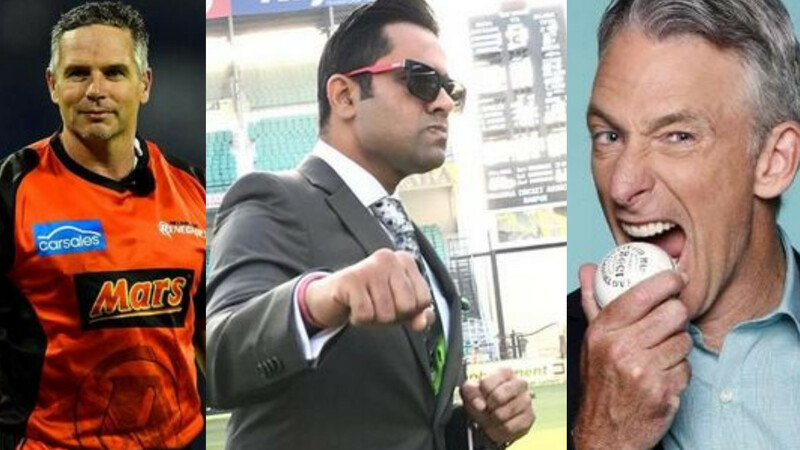 0-1 behind in the three-match series after their loss in Mumbai, India were staring down the barrel in Kolkata as Steve Waugh's men asked them to follow-on. But Laxman’s 281 and Rahul Dravid’s 180 in a 376-run fifth wicket partnership helped India overcome a significant lead and eventually paved the way towards the historic 171-run victory. They then went on to clinch the cliff-hanger third Test at Chennai and won the Border-Gavaskar Trophy 2-1. Beating arguably the greatest side ever gave Indian Cricket immense self-belief and dare it be said, an identity and huge respect around the globe. This is why present at the launch of VVS' book "281 and beyond", Ganguly on a lighter note expressed disappointment with the title and thanked the stylish right-hander for helping save his job. "I also texted him a month back but he didn’t reply," Ganguly said at the Kolkata leg of the book launch, "I told him it was not the apt title... It should have been ‘281 and beyond and that saved Sourav Ganguly’s career’." "I strongly opposed the title because if he had not scored 281, we would have lost the Test and I would not have been captain again." 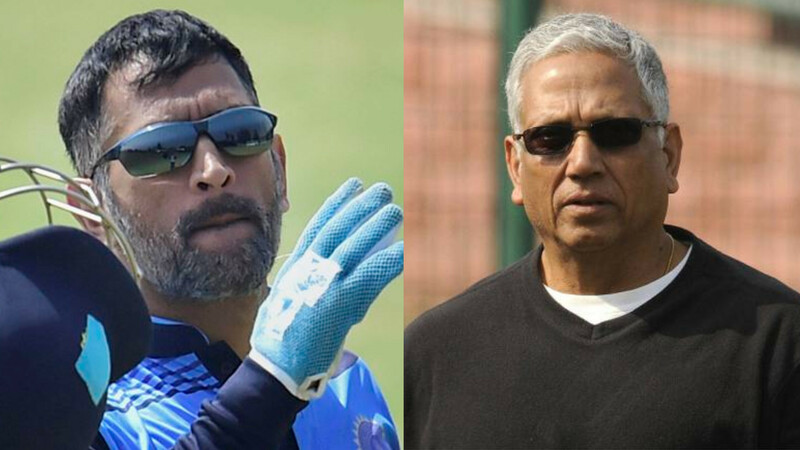 In line with this, stating that perhaps "it was a mistake" to drop Laxman from the side that travelled to South Africa for the ICC Cricket World Cup in 2003, Ganguly further said, "Laxman was a player who could have done well in all formats. In hindsight, maybe it was a mistake. As a captain, you make decisions and things happen which may not be right or wrong."